If there’s anything the generations before us have taught us, it’s that travel can’t wait. So even if you’re working a hectic 9 to 5, it’s important that you find time to see the world because you might not have the vigor or the strength for it when you reach your retirement years. Unfortunately, these are trying times, and you might often feel like your budget wouldn’t allow travel even if you tried. So why not find a job that lets you travel? Lots of different career opportunities have made it possible for employees like yourself to make a salary off of traveling, and it’s definitely a millennial’s dream. 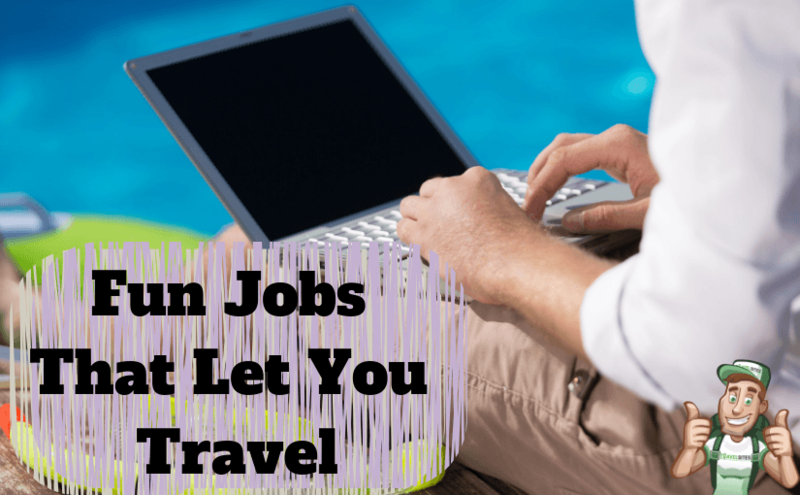 So if you’re considering giving up your job for something that’s a little more suited to your jet setter fantasies, then here’s a list of possible options you might want to check out. 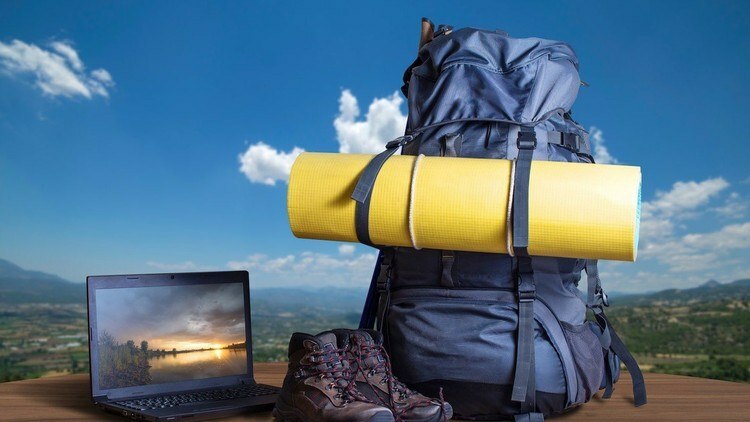 Lots of online brands make their money off of travel information, tips, and guides. Of course, their audience will depend largely on what they say before setting out to any new adventure, which is why the information they share needs to be accurate and reliable. Needless to say, their writers need to have experienced these places first hand which is why they’re likely to pay for their writers to travel and talk about far off destinations. If you’ve got a way with words, then you might just find a well-paying job as a travel writer. When you find yourself scanning through a travel website, click their careers link to find out if they’re hiring. They’ll require a few samples and your resume, and it might be a slow start. But as their viewership starts to boom, they might be able to develop a budget to send you off on your first adventure. There are similarities between the travel writer and the digital nomad profession, but they’re ultimately different disciplines. Essentially, as a digital nomad, you’ll work strictly from your computer, making your location irrelevant. Lots of clients online seek out different digital skills – including coding, graphic design, 3D animation, writing, customer satisfaction, and virtual assistance – that can be performed from anywhere in the world. So digital nomads can take off at will and visit new locations as they take their work with them. 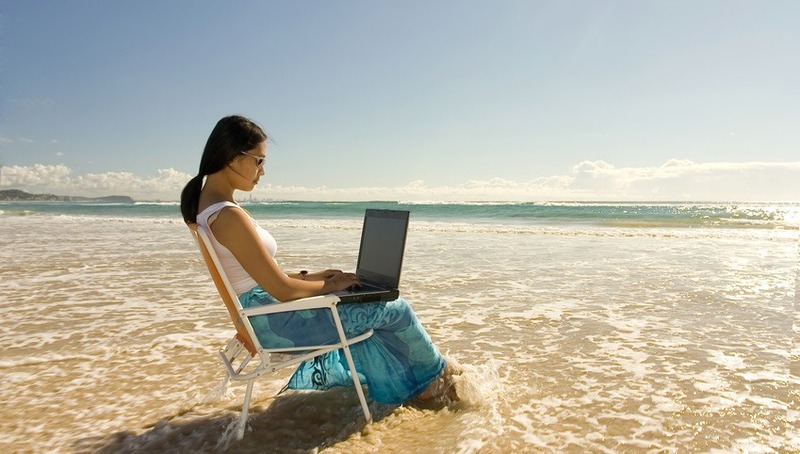 How do you get started as a digital nomad? It pays to find a reliable online freelancing platform that lets you meet clients that you can possibly work for. Consider the income and the financial obligations though – as a nomad, you won’t have a permanent home and may need to pay for lodging wherever you go. So it pays to have some savings set aside before you begin your journey so you don’t end up chasing after bills and expenses as you ease into the new lifestyle. One of the perks of working on a cruise is the fact that once you dock at your destination, you may be given a few days to feel like a guest yourself. Of course, there’s still the need to attend to on-board duties, but cruise ship personnel will often have the opportunity to soak in the sights and sounds alongside their guests as one of the benefits handed by cruise ship liners. 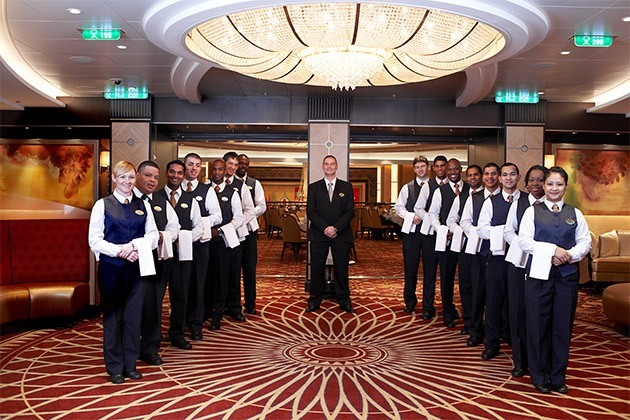 There are a variety of jobs on cruise ships – from managerial positions, to on-deck service crew, to housekeeping, and of course, cooking. Choose from a wide range of opportunities that let you make the most of your skills. And the best part? Cruise ships work on specific schedules, and although a trip might take up to several months, these schedules let you dock back home for a few weeks or months before you have to set off once more. So it’s really like a vacation from a vacation cruise – who wouldn’t love that? The English language is a powerful tool that’s deemed as an asset, especially for most countries that don’t speak it too fluently. That’s why there are numerous schools around the world that focus on English speaking, providing their students classes that help them learn the language fluently enough to be called a second language. 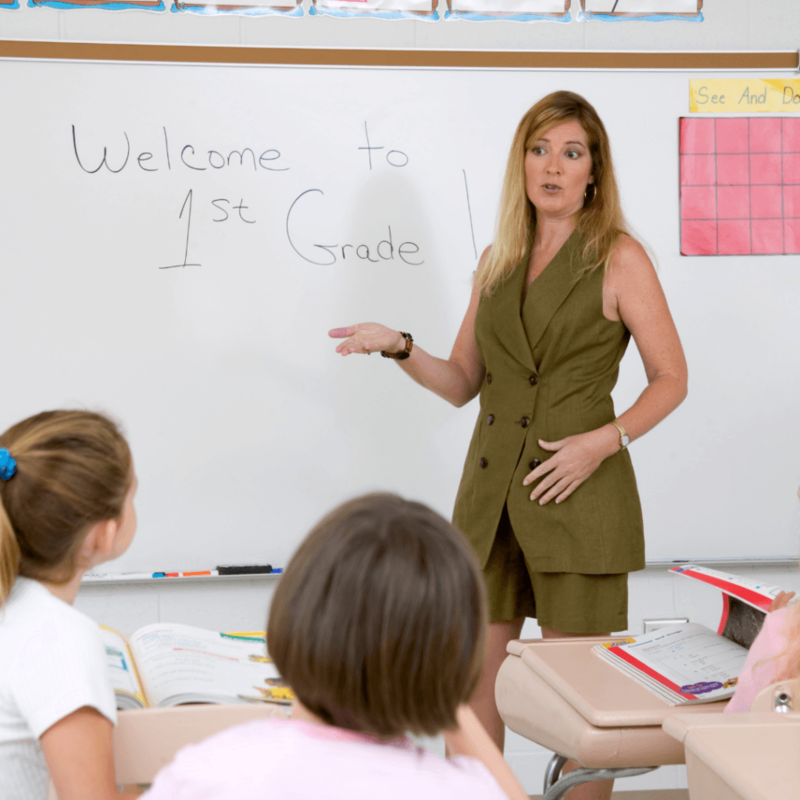 Of course, you need credentials like a bachelor’s degree and you’ll have to pass TEFL certification. But once you’re cleared for it, your teaching institution of choice will pay for your travel expenses to fly you off to their country and start your job teaching their students. Don’t worry about accommodations – your employer will likely have that covered. In some cases, they’ll also willingly cover some of your daily living expenses. Know the ins and outs of a specific destination? Do you have impeccable socialization skills? 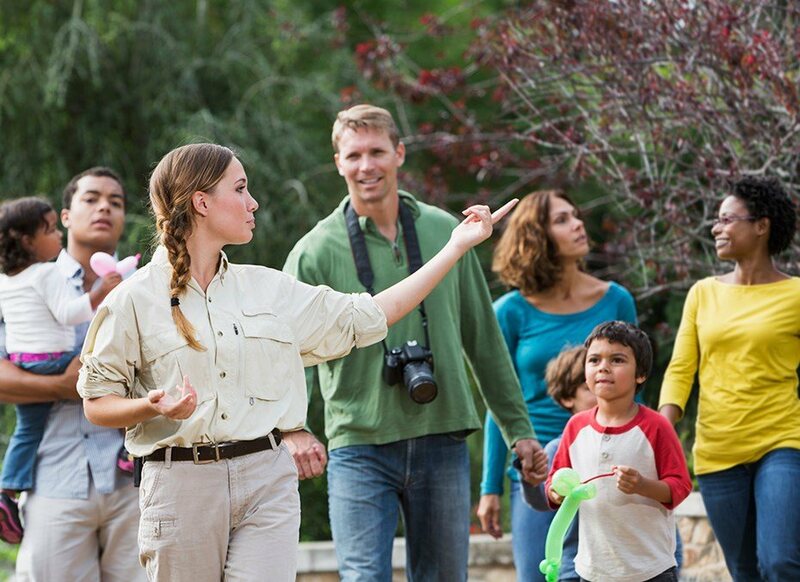 Know how to direct a crowd and maximize their enjoyment, making sure that every minute they spend with you is educational and fun? Then you might have a bright future as a tour guide. Lots of companies offering travel and tour services seek out English speaking guides to guarantee that nothing gets lost in translation when their representatives are face to face with their clients. If you’re working for a reputable country, they’re likely pay for your daily allowance and your accommodations in a foreign land. As you would expect, they’ll also let you visit tourist attractions and activities for free, paying for your entrance fees and passes so you can enjoy the experience with no money out.